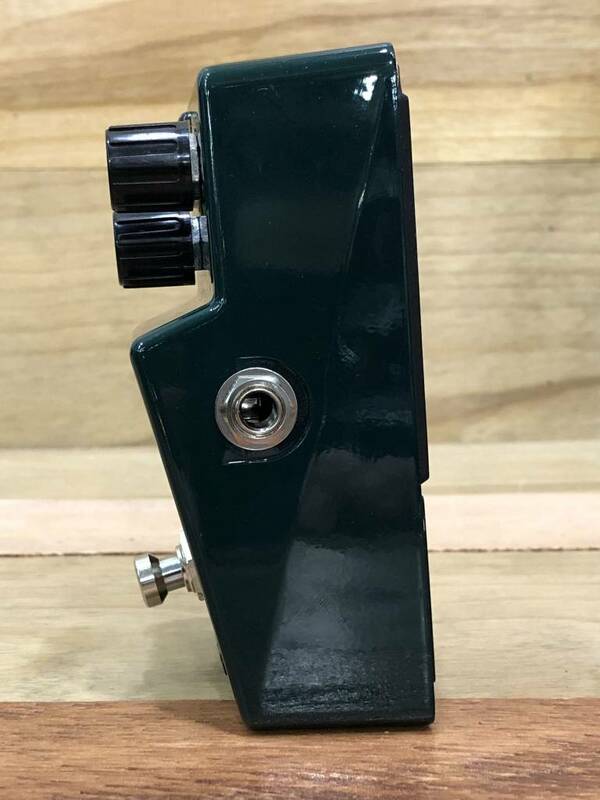 Equipped with True Bypass, this Tube Screamer sends pure guitar excitement to your amplifier with no tonal loss whatsoever. 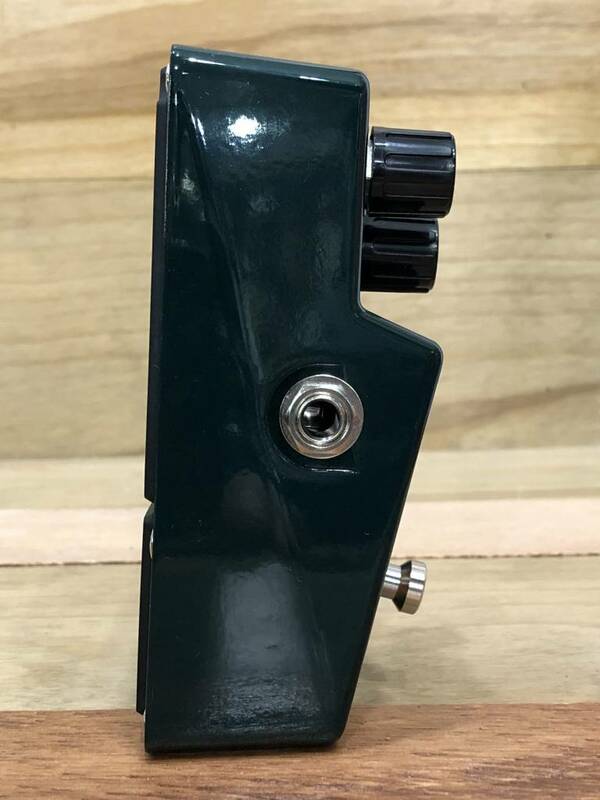 This is, by far, the most evolved Tube Screamer ever created. 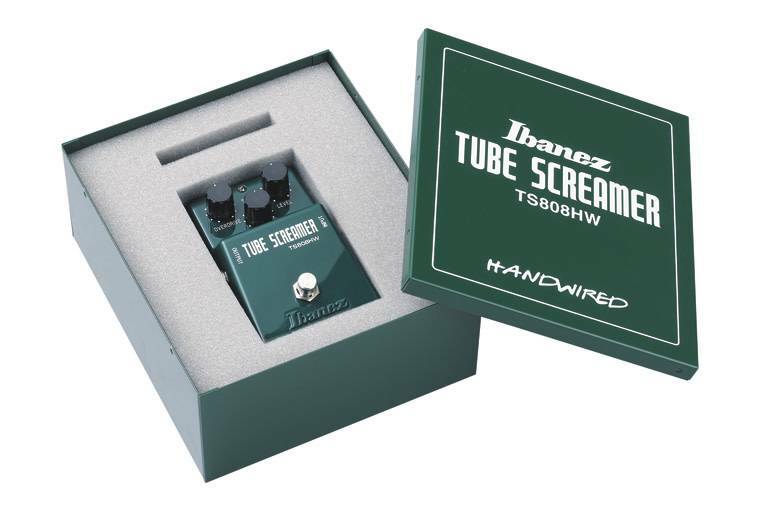 The hand wired Ibanez Tube Screamer, in its many versions and forms, can be found on pedal boards in every corner of the globe, on arena stages and in small studios and bedrooms. Its warm overdrive is a sound many players, from advanced to beginner, could never do without. 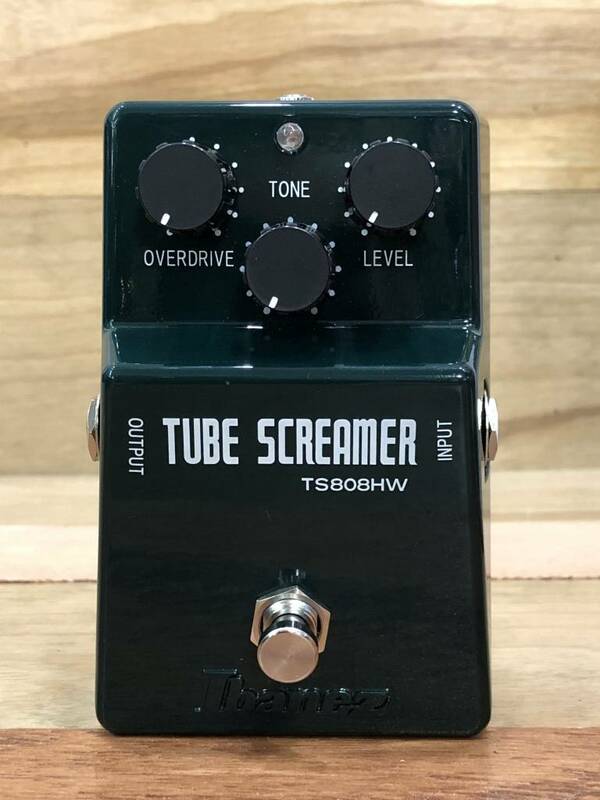 Now, it gets even better with the release of the TS808HW, a Hand-Wired deluxe Tube Screamer built with the pro musician in mind.